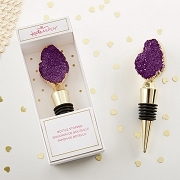 Unique wine bottle stopper favor with anchor top for your nautical themed event. 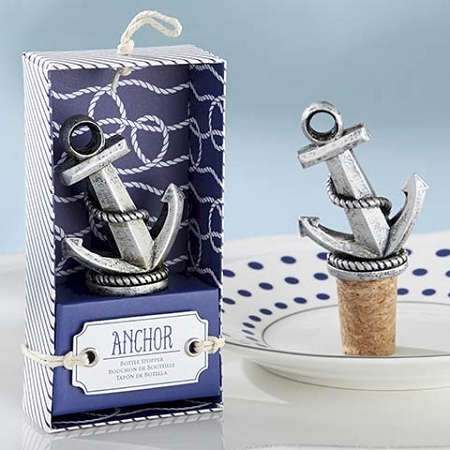 Let your guests drop anchor and stow away the rest of their wine with this Nautical Anchor Bottle Stopper. 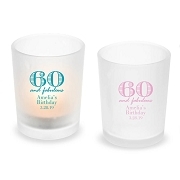 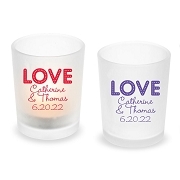 Then the memories of your perfect day will come pouring out with this future conversation starter.